Another Halloween has passed by and this year I decided to carve my very first Halloween Pumpkin face. I’m very proud of the result and might make it a tradition to carve a new pumpkin face each year. Carving a pumpkin requires a bit of elbow grease, a steady hand and a bit of patience. It only took 30-45 minutes to clean up the inside of the pumpkin and to carve its face. Pumpkins in Australia usually come in a greenish/gray shell and not a juicy orange colour but to overcome that I found my pumpkin at Coles Supermarket which sells a Halloween Pumpkin specifically for carving. It’s the perfect accessory for a Halloween party of all kinds and you can be as creative as you want with the face. I know you’re responsible but please be careful when handling knives. If you cut off your hand or any part of your body, you’ll have the best costume of all. 1. 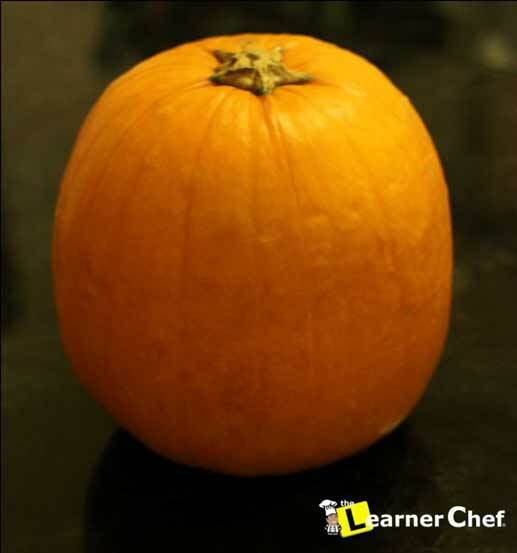 Using a medium sized knife cut a circle on top of the pumpkin, big enough for your hand to fit in. Tips: I’d suggest cutting into the pumpkin on a slight angle, for when you place the top back on it doesn’t fall straight through. 2. Using a large spoon/ladle remove the inside of the pumpkin and clean up the inside walls. 3. Draw your face according to your preference with a pen or marker. 4. Cut out the shape of your outline with a sharp knife and experiment with different sized knives and make sure to take your time. Tips: I found it easier to use straight lines for the outline and cut straight into the pumpkin according to the width of the knife. The triangles were the easiest, cutting the side lines first then cutting the bottom line which came out when I slid the knife out or pushed the triangle straight into the pumpkin. 5. You’re almost done. Clean up your outlines and empty any excess pumpkin inside the pumpkin. 6. That’s it! You’ve carved a Halloween pumpkin, wasn’t hard at all. Tips: For best effect, add a tea light candle inside, turn off the lights and enjoy your creation.